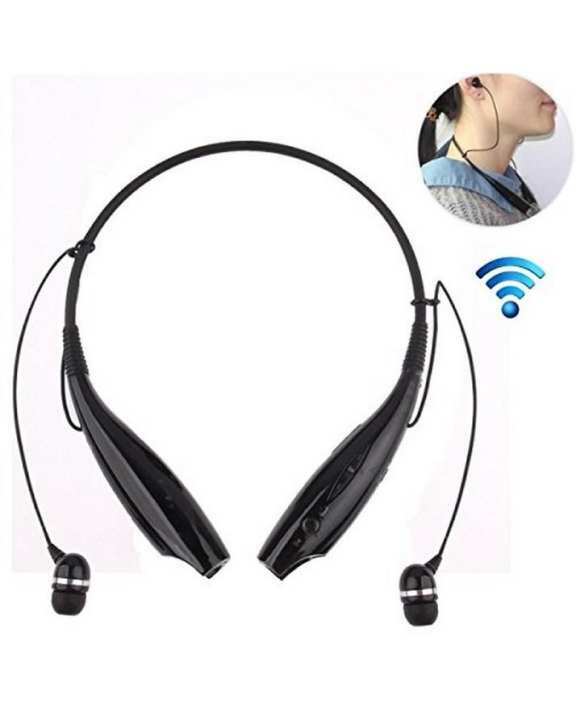 Presently answer every one of your calls effortlessly, appreciate the high quality and snazzy Bluetooth head-free and listen to anything you need with an attractive physical appearance comes Bluetooth Headset. This gadget can be effectively utilized while driving, at work, in gatherings and different spots. The Bluetooth has double headsets and is neck hangable, permitting one to carry it conveniently. Battery Time is so good but sound not good. when you purchase this ?